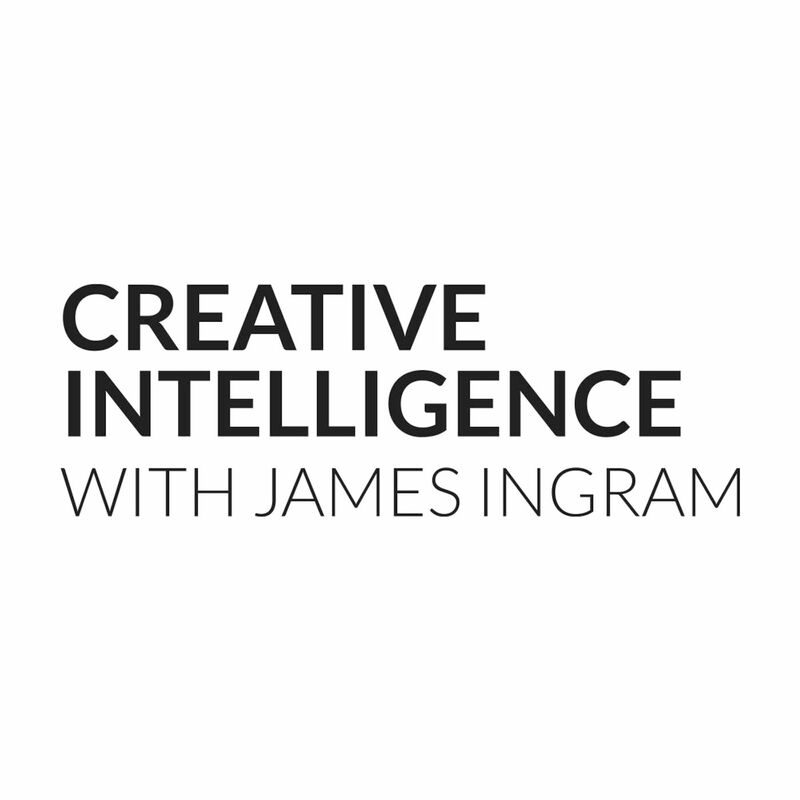 The Creative Intelligence Podcast | Listen Free on Castbox. The Creative Intelligence podcast is a series of conversations about the tools and technologies that inspire creativity. 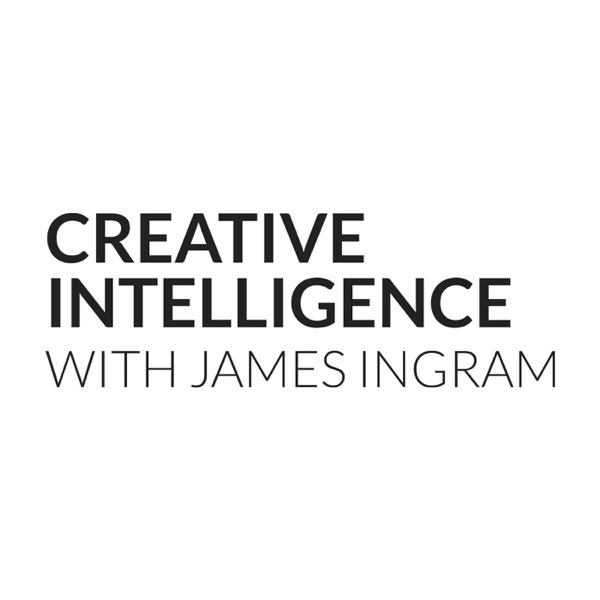 Hosted by Splashlight CEO James Ingram, each episode explores the role of technology in fueling creativity and innovation, and how it can impact on and drive business growth. Through intelligent discussion with thought leaders, academics and industry experts, these conversations look at how data can be utilized as part of the creative process and examines why data is key to unlocking commercial and creative success. Host James Ingram became CEO of Splashlight in 2005. He launched this podcast because he is an advocate for the role of creative intelligence in content design and creation and commercial success, and wants to put the spotlight on the people and ideas shaping how technology and innovation are changing the creative services industry. In this seventh episode, host James Ingram talks to Irini Papadimitriou, creative director of Future Everything. Previously the curator of the V&A Artificially Intelligent Display, she discusses the complex relationship humans have with technology, and explains the role artists play in exposing society’s distorted perceptions of AI and machine learning. In this sixth episode, host James Ingram talks to cognitive neuroscientist Romy Lorenz about her research which resulted in the first “AI neuroscientist”, her exploration of the processes of the human brain using AI, and the application of her methods to understand group behaviors. In this fifth episode, host James Ingram will be talking to Richie Manu, author of You:ReBranded, TedX speaker and senior lecturer for the MA programme in Applied Imagination at Central St. Martins. Together they discuss how the human sensory nervous system can inspire fashion design, advances in smart fashion, and how designers are using data in conjunction with the human imagination to create truly innovative clothing. In this episode, host James Ingram talks to Dr Pippa Malmgren, the former financial markets advisor to President George W Bush, economist, author, and founder and CEO of H Robotics. Together they discuss the use of AI in the commercial drones industry; how business leaders should respond to seismic changes in the technological landscape, and the ways in which governments have embraced data. In this third episode, we will be talking about using VR in car design with Alex Alexiev, senior designer at McLaren Automotive.Taking his inspiration from travel, cars, architecture and aviation, his philosophy that design is a 3D art form is perfectly aligned with McLaren’s vision, which is all about using cutting edge technology alongside craftsmanship.